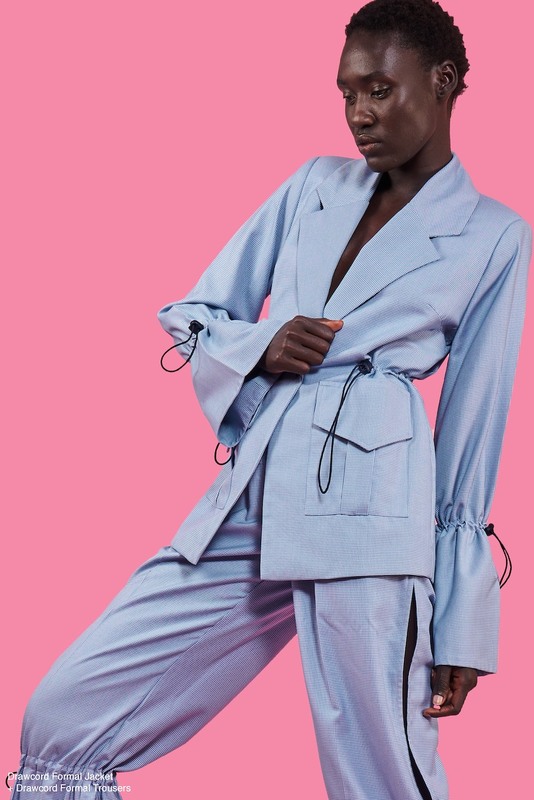 Say Goodbye to Your Paycheck, Because Thebe Magugu’s SS19 Collection Is EVERYTHING! 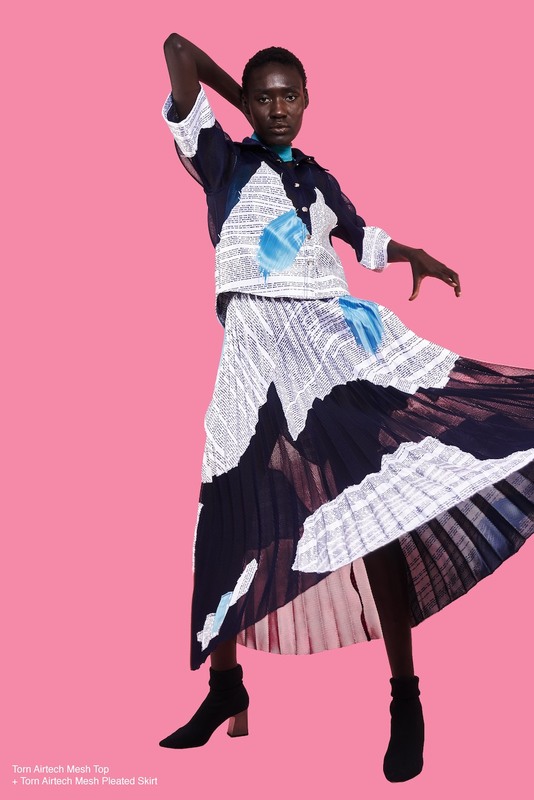 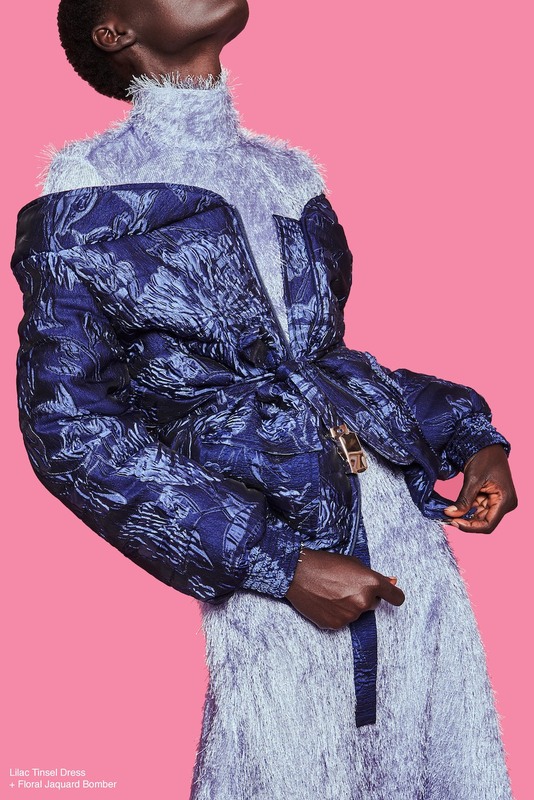 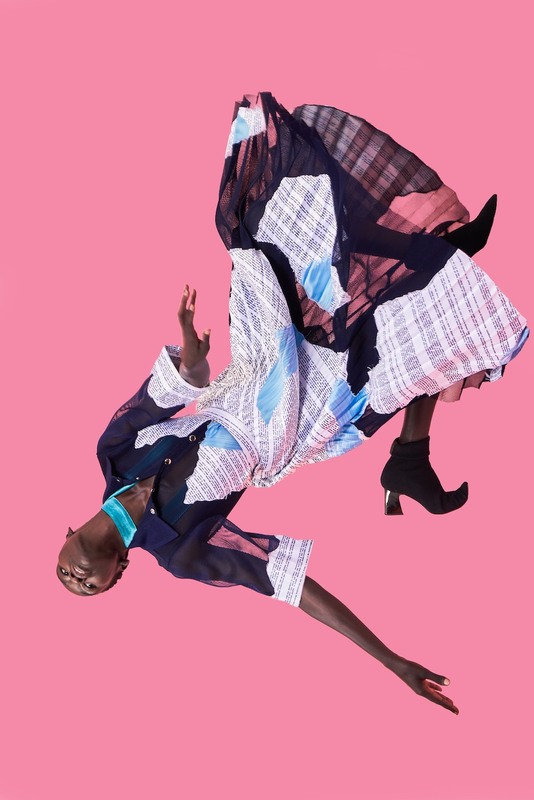 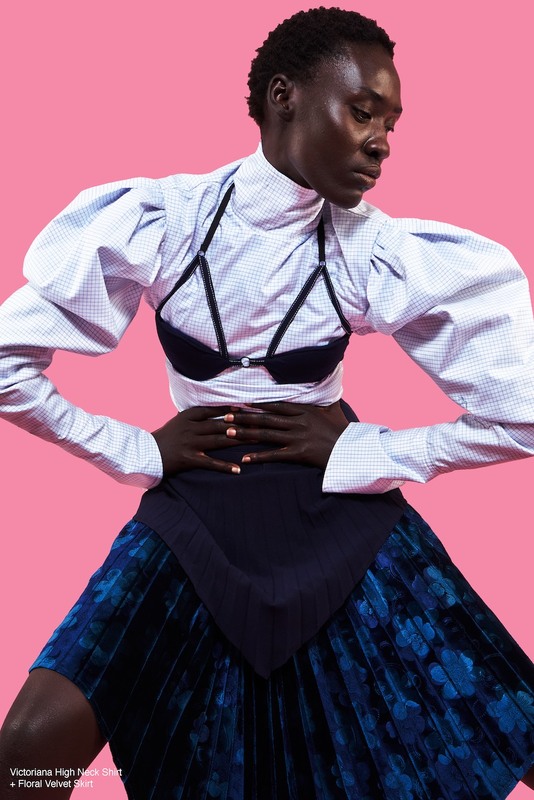 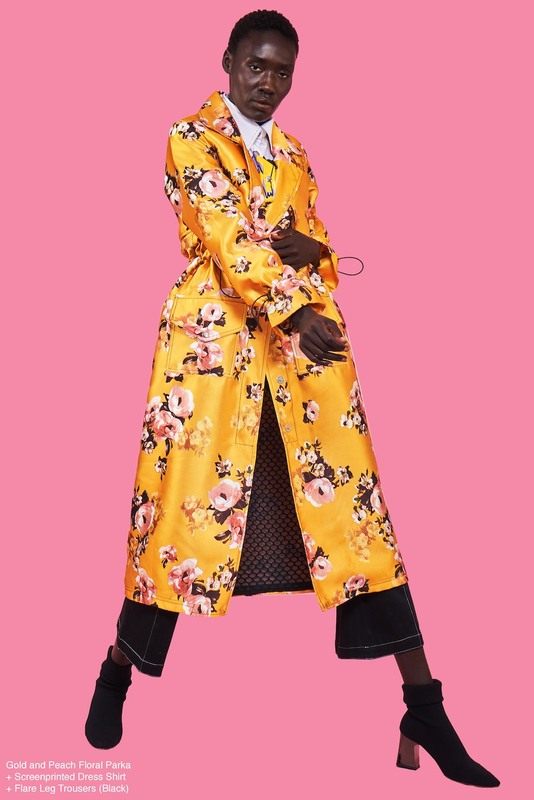 South African designer Thebe Magugu‘s SS19 collection is a study in colour and print. 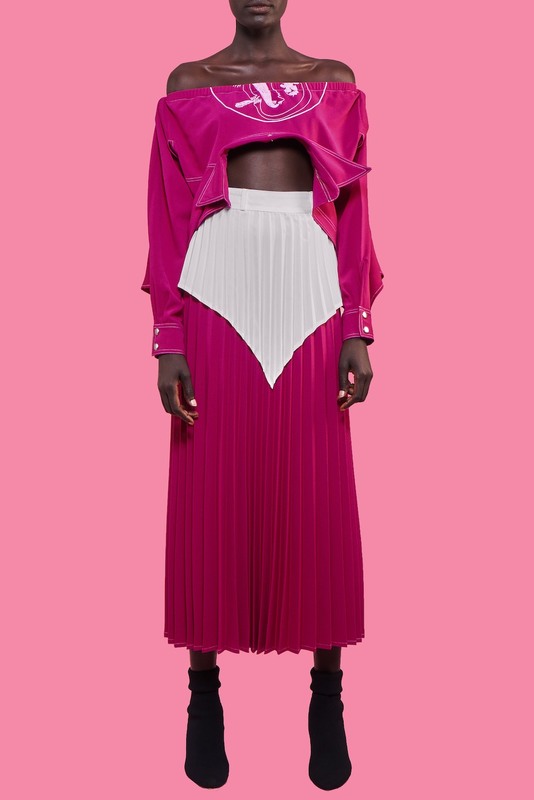 The designer specializes in fabrications like neoprene and floral jacquard. 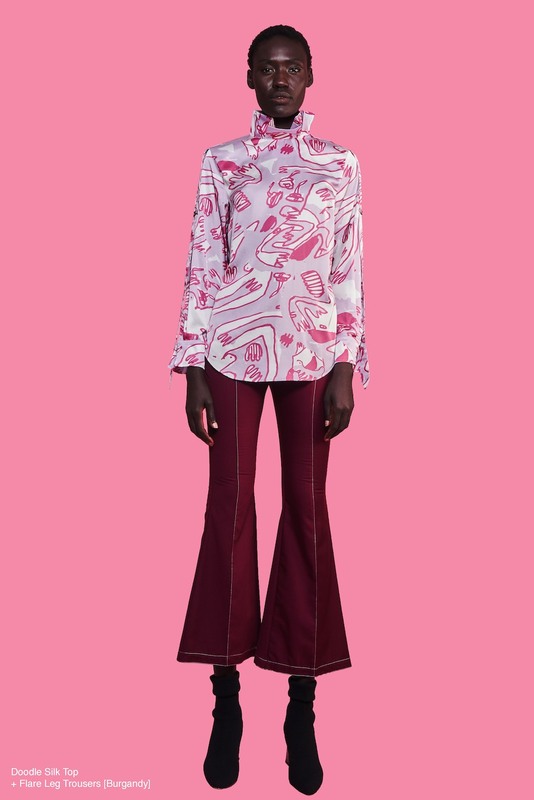 Thebe Magugu’s SS’19 collection ‘Art History’ examines the country’s contrasting cultural landscape, allowing art to serve as a pro-active medium through which to deal with pain and trauma. 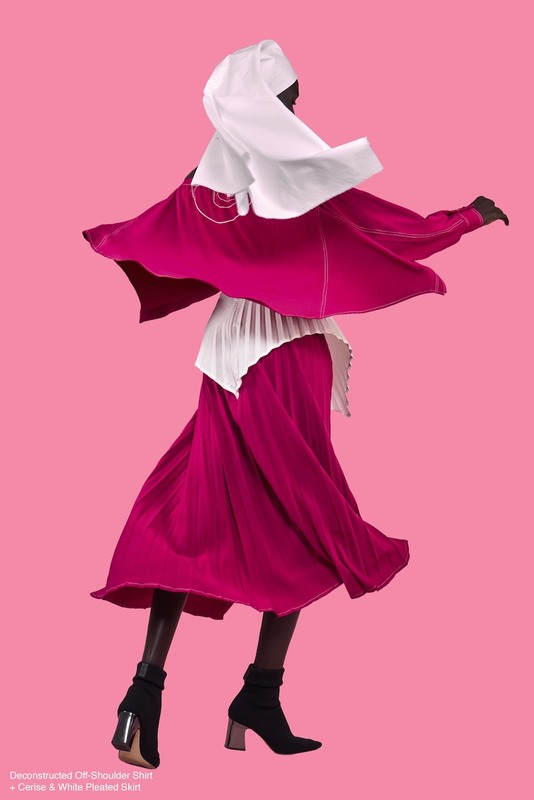 Marked by strong colours and prints and a negotiation between concealing and revealing, the collection is largely inspired by the designer’s ties to the Catholic church, which is revealed through ecclesiastic silhouettes. 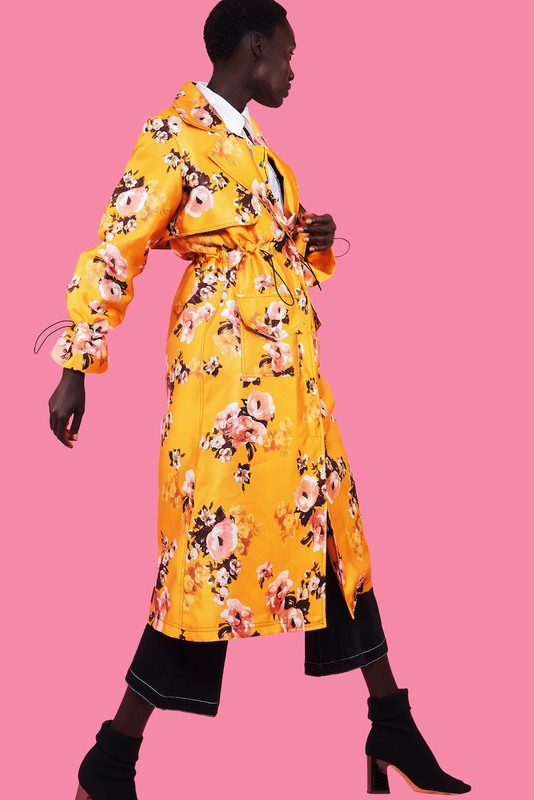 Trouvai Lingerie’s Holiday Collection Is The Perfect Gift For The Woman In Your Life!